- So I've been using the xbox 360 wireless headset with the PC wireless adapter for teamspeak and ventrilo during World of Warcraft raids. It works ok but sometimes I don't want something on my ear during a long play session. 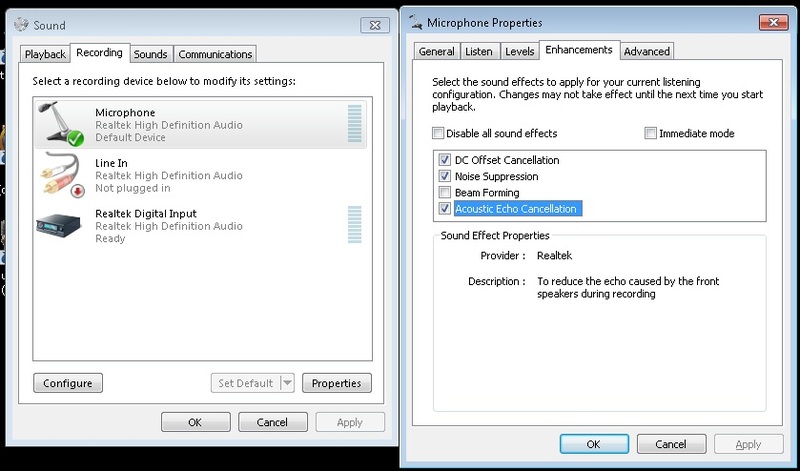 Also, the 360 wireless headset is a bit glitchy sometimes and requires frequent power cycles to clear up static that occurs once in awhile. The nice part about this being just a mic and not a full headset is I still have all the game sounds + voice coming from my pc speakers (adjust your master volume in Wow to balance game sounds against voice. Titan panel is a good mod that lets you get to volume adjustments quickly). This way I have nothing on my ears. - You can clip this mic to your shirt or do what I do. I just swing it around my neck and let it hang near the top of my chest/near my neck. I use a little tape to tape the mic to it's own cord so the mic end points up toward my mouth when it's hanging. - It's pretty sensitive and I actually had to turn off my mic gain boost to zero otherwise it would distort. - Everybody says I sound quite a bit better on vent now with this mic vs what I was using before. - The cable is really long. Highly recommended. At $13 it really is amazing and performs great. If you have an environment where you can use your PC speakers this is a great setup.